Wanted: brave new owners with patience and imagination. 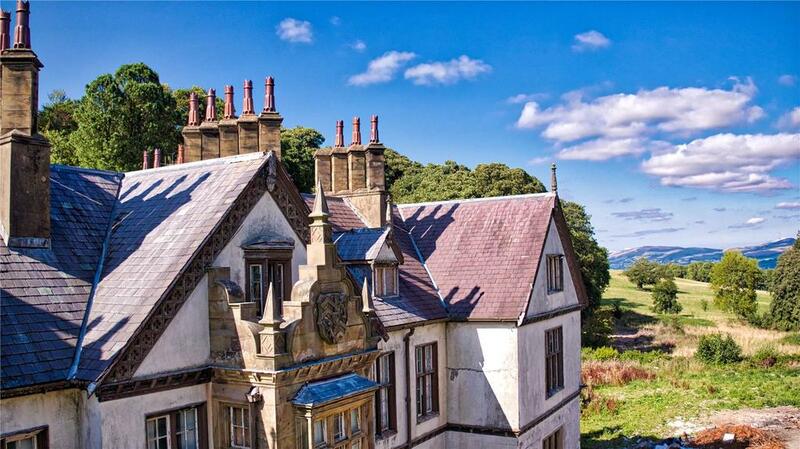 Recent research from Jackson-Stops suggests that over 80% of British house buyers would be happy to take on a place in need of renovation – and if you’re one of those people, we’ve collected some of the most beautiful places with potential on the market today. 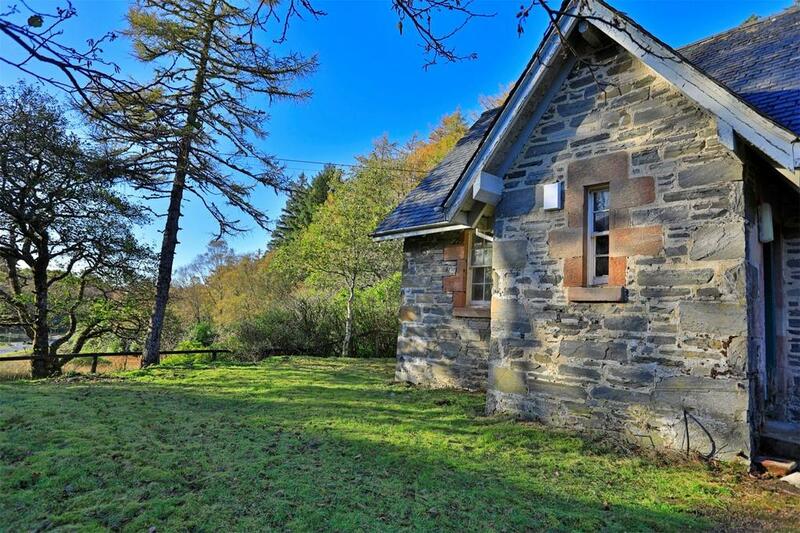 This beautiful old Victorian schoolhouse on the glorious Ardnamurchan Peninsular is ripe for conversion, and permission is in place to turn it into a three bedroom home plus a separate holiday let. 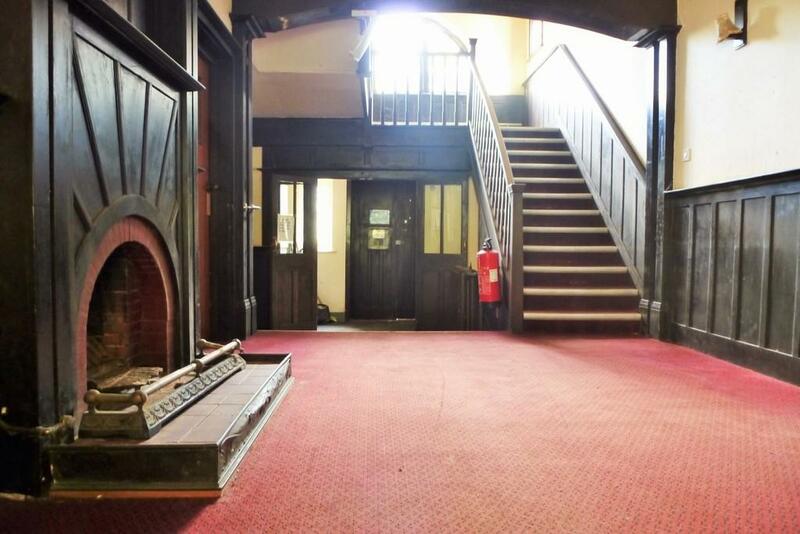 The building, which is being sold by a former pupil at the school, dates to 1868 includes a number of original features including pulpit, solid wood doors and shutters. 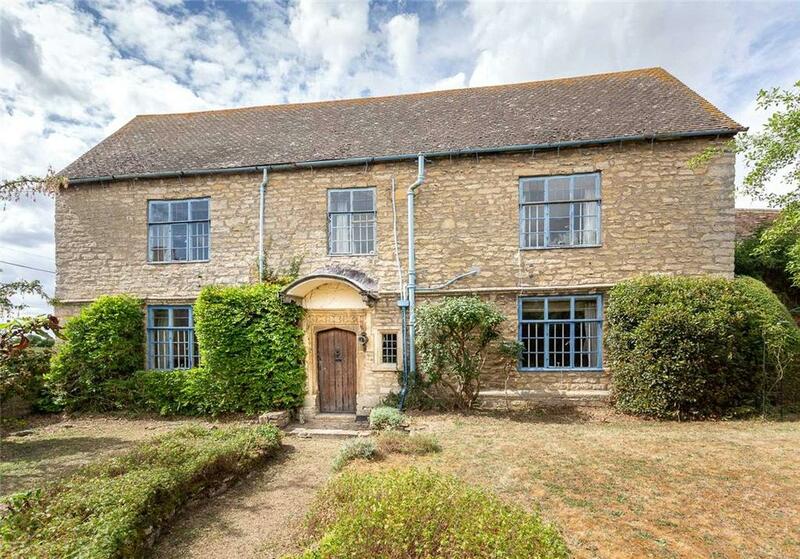 If you’re looking for a Cotswold stone farmhouse with potential, it’s hard to imagine a better option than this one, which has several outbuildings in addition to the main house. 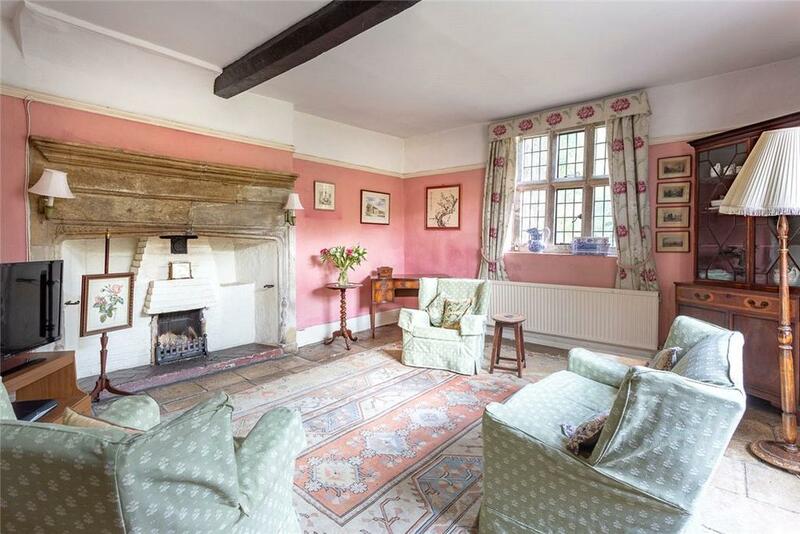 It’s a Grade II-listed, 17th century building that’s a characterful family home, but now in need of some TLC throughout to restore it to its former glory. 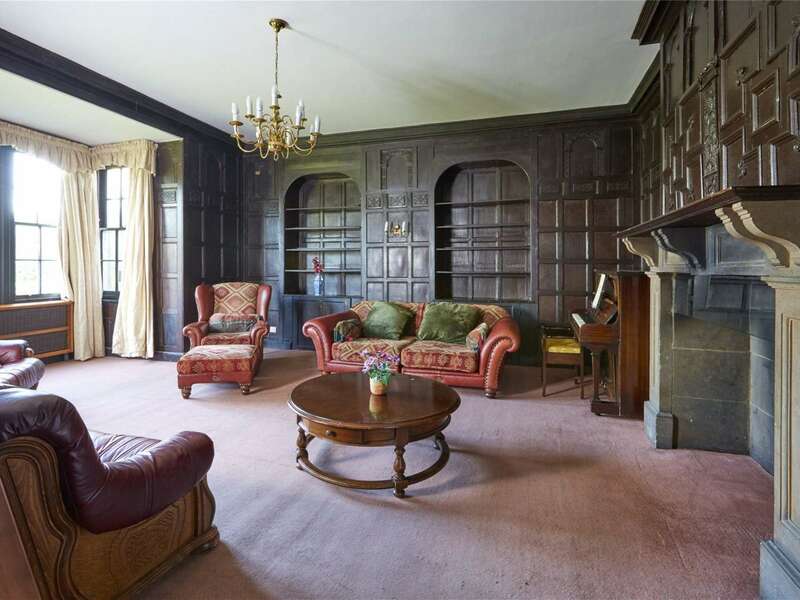 This is an astonishing opportunity for the right person: a vast, Grade II-listed Gerogian house stretching to almost 14,000sq ft, and set in five acres of grounds. 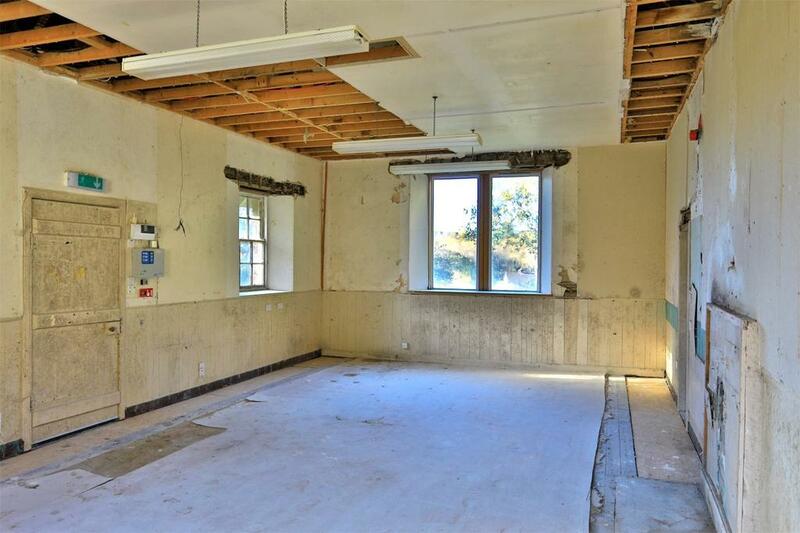 There is a lot of work to do, however: Culworth House spent 30 years as a nursing home, and will need total refurbishment throughout. 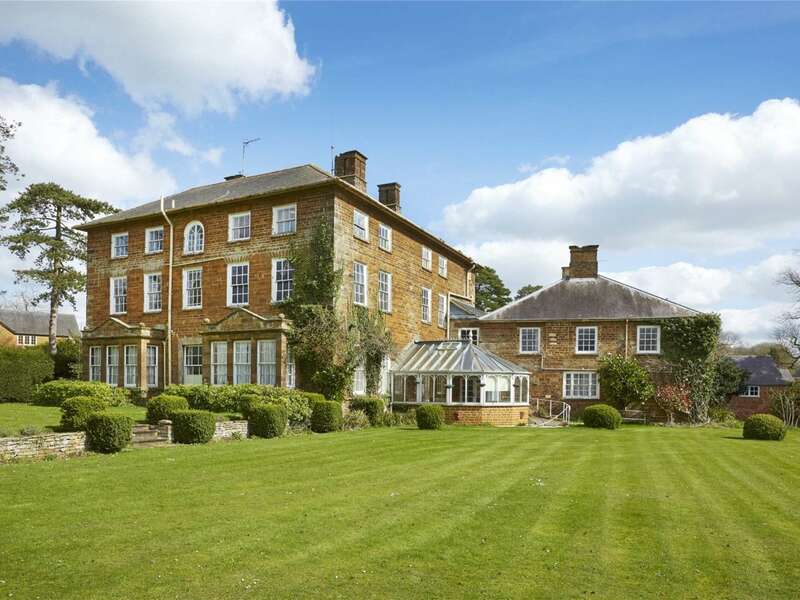 The location is superb too: Culworth is a thriving conservation village situated in rolling countryside within the renownedGolden Triangle’ on the Oxfordshire/Northamptonshire border. 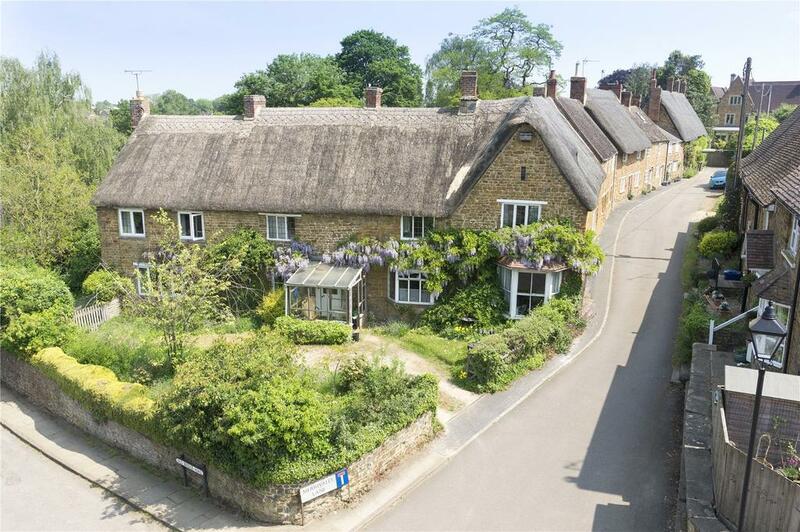 A charming cottage in Bloxham, thatched and clad in wisteria, in a very pretty corner of the village. 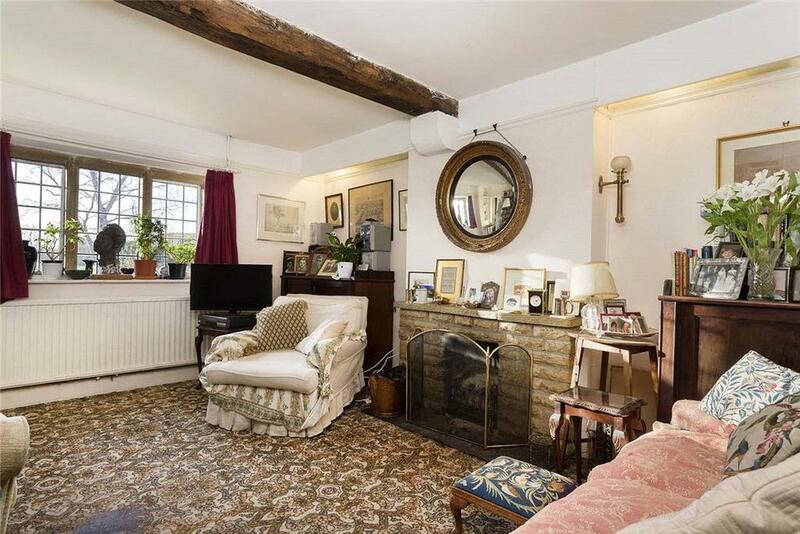 The house has all sorts of period features including chamfered beams, an inglenook fireplace and flagstone floors. It’s on the market for the first time in over 40 years, however, and that’s reflected in much of the decor. 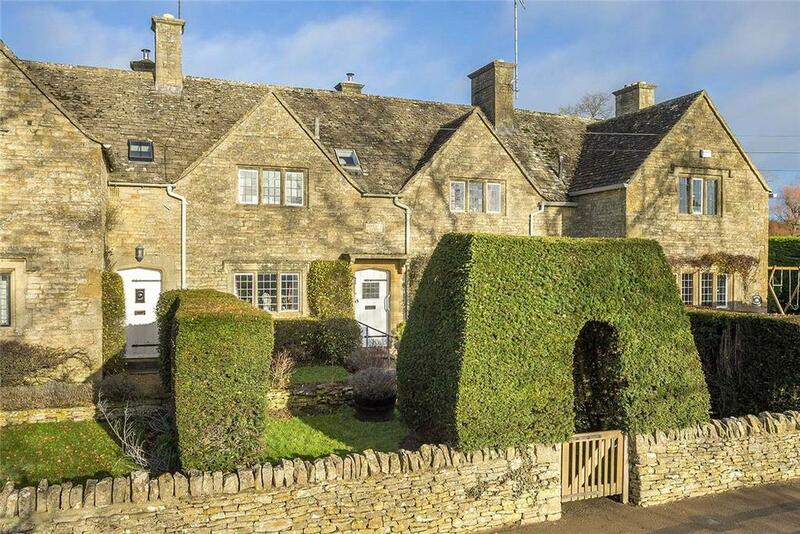 A stone-built Cotswolds cottage with all manner of period touches, from beamed ceilings to stone mullion windows, in the heart of this attractive village.  Ulan dates back to 1923 and once formed part of the Abbotswood Estate and is believed to have been designed by none other than Sir Edwin Lutyens. The imposing, neo-Elizabethan Pool Park – also pictured at the top of the page – was designed by John Buckler and built in the late 1820s, though a country house had been on the site for some 300 years at that point. Today, however, it’s something of a sad site having been lying empty since the 1990s. 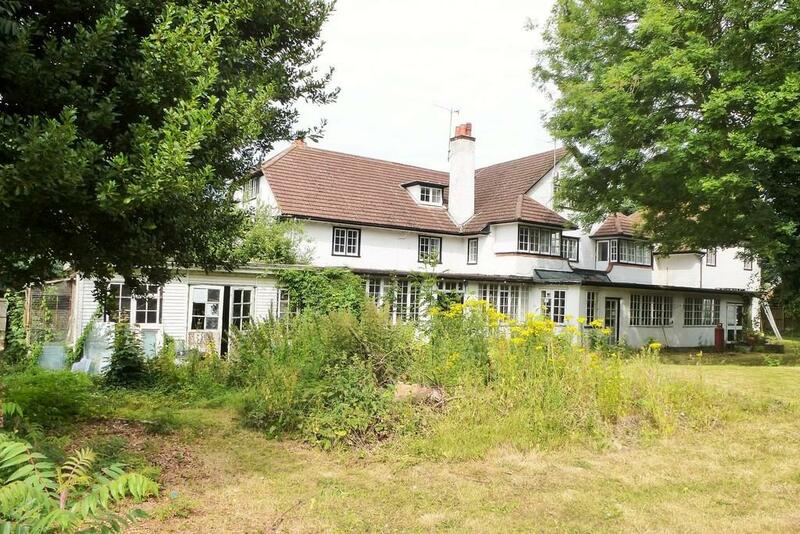 It’s a grade II*-listed country house set over three floors and 10,000sq ft. 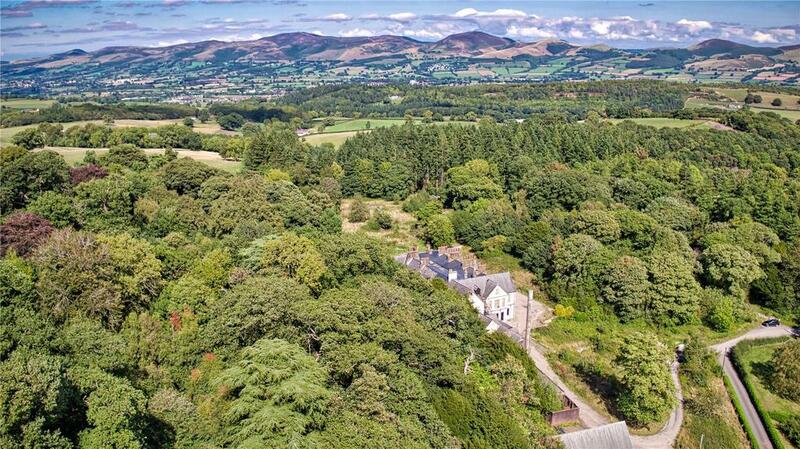 Permission is in place to turn it into a care home, but it could just as easily become a country house hotel – especially given that there are 23 acres of grounds. There’s a touch of Sleeping Beauty about this five-bedroom house, tucked away in a shady spot with ivy doing its best to reclaim the building. 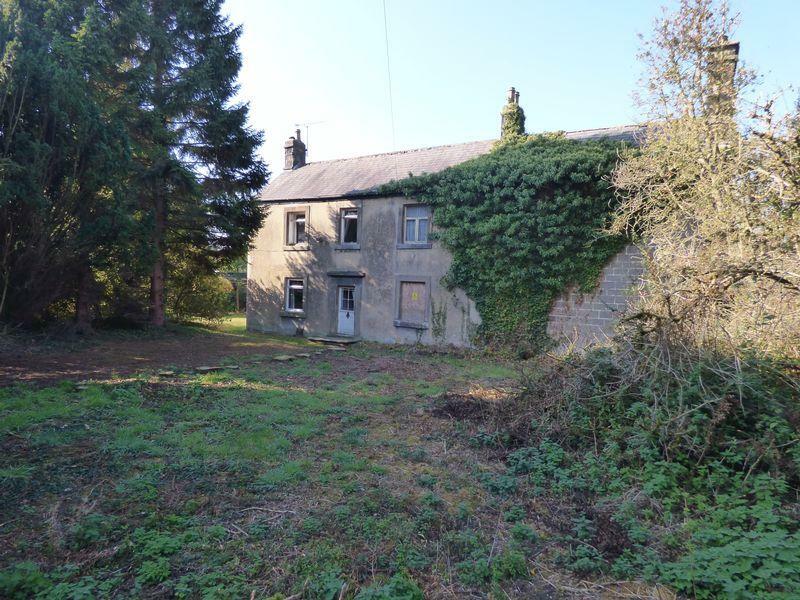 Currently split into two dwellings – one of which has been empty for 30 years – it’s ripe for restoration to become a large country house once again. 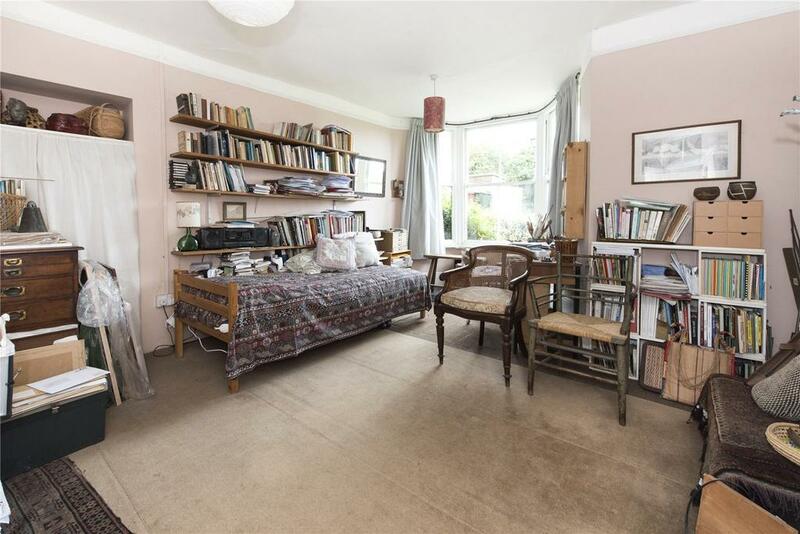 Whoever takes it on will end up with a home that boasts plenty of character, a delightful cellar and its own orchard. 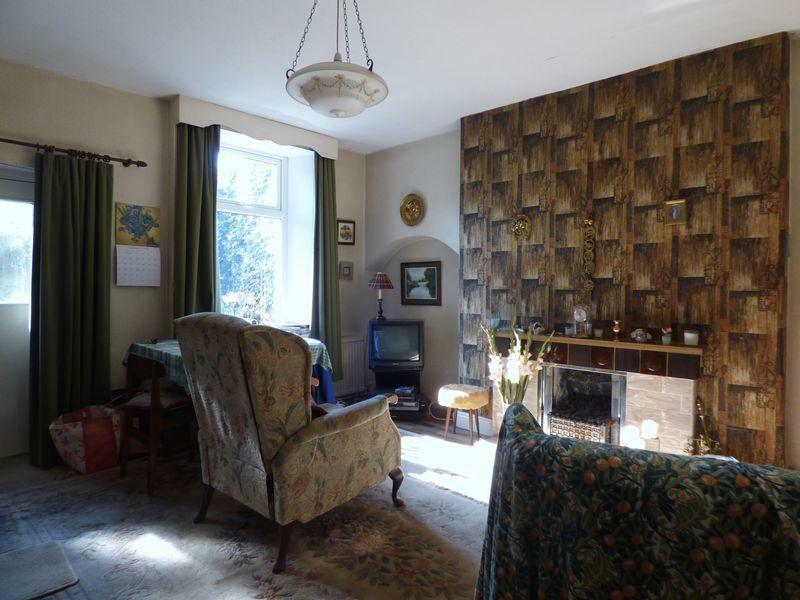 For sale with Bagshaws via OnTheMarket.com. See more pictures and details about this property. In an up-and-coming village a couple of miles from Cromer, this house was once the Overstrand Court Hotel, and has been in the same family for many years. It’s enormous: there are 18 bedrooms, as well as plenty of reception rooms, many of which take in south-facing garden views. But the place has clearly seen better days, and now needs new owners to restore its fortunes. For sale with Period & Prestige via OnTheMarket.com. See more pictures and details about this property.